Loop Capital downgrades Roku to sell while leaving its price target unchanged at $45. Roku, Inc. (Nasdaq: ROKU) today announced that Roku devices are now compatible with Amazon Alexa-enabled devices through the new Roku skill for Alexa. ROKU's trend is still up but it is extended. The media streaming service adds 7.8 million subscribers in 2018. 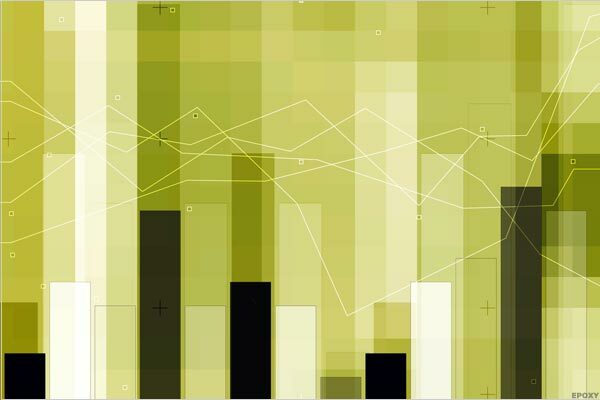 The company saw quarterly revenue rise 46% year over year and added 7.8 million subscribers in 2018 overall. Roku Inc. (NASDAQ:ROKU) today announced it released fourth quarter and fiscal year 2018 results. Let's see what's going on today. 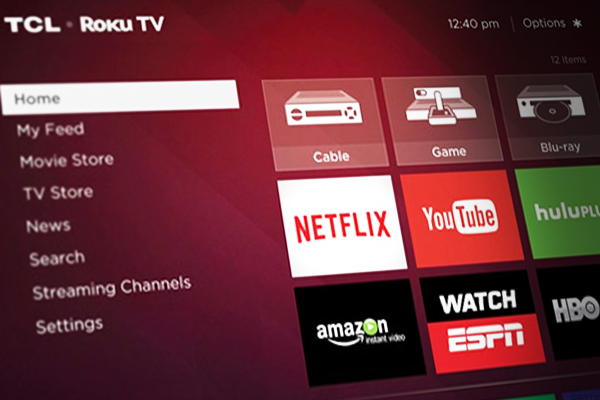 Will Roku's Stock Fall Even Further?